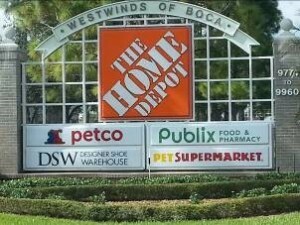 The Westwinds of Boca Plaza is located on Glades Road and 441 in Boca Raton, FL. This retail center consists of 176,547 rentable square feet and is anchored by Home Depot and Publix. 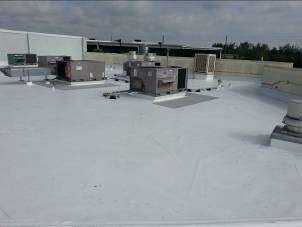 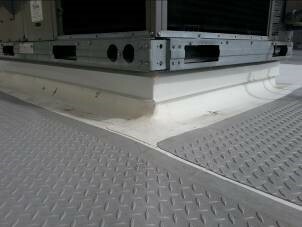 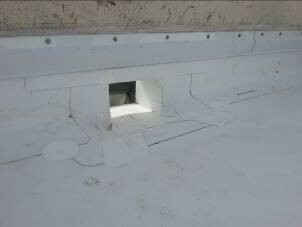 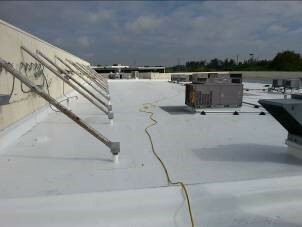 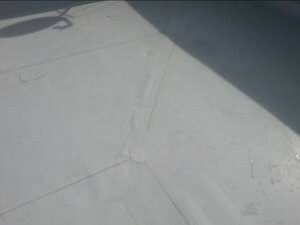 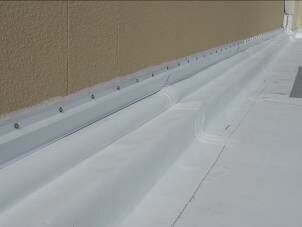 This busy shopping center was built in 1992 and required a new roof installation on one of the buildings. 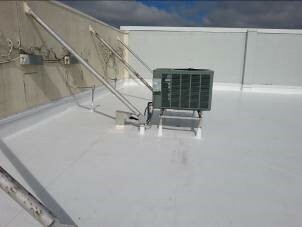 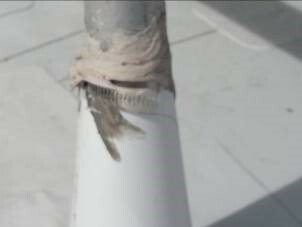 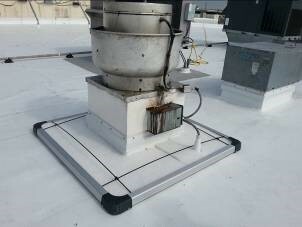 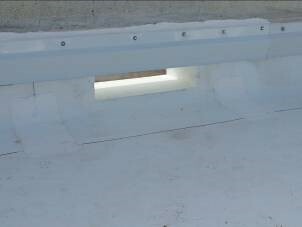 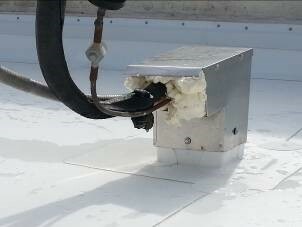 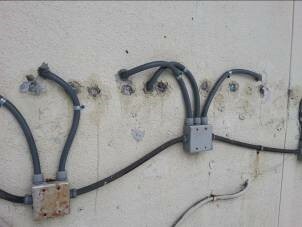 The multi-tenant building includes individual air conditioning units, grease vents, and additional rooftop equipment. 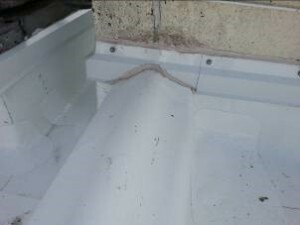 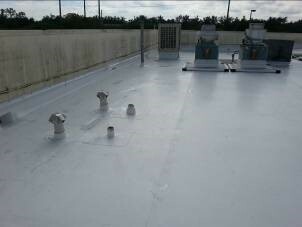 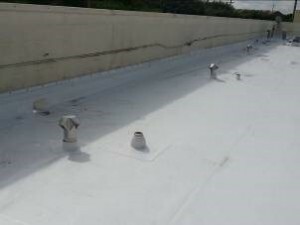 The roof was completed with a TPO membrane system up to specification of the roofing consultant and client, meeting all warranty requirements. 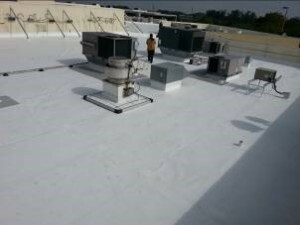 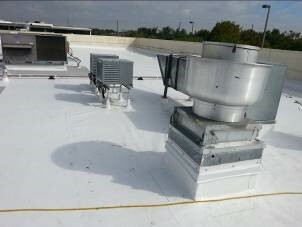 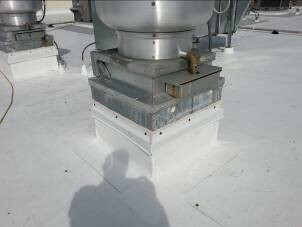 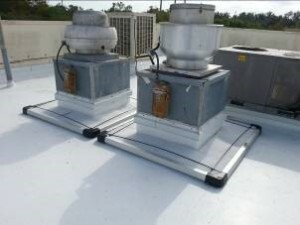 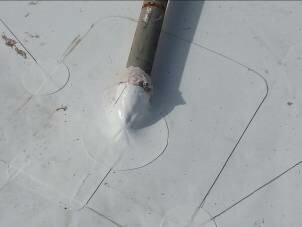 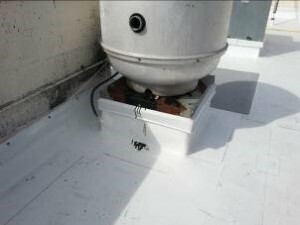 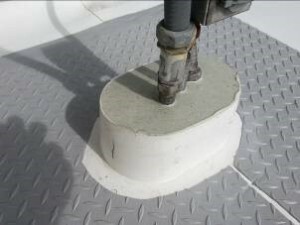 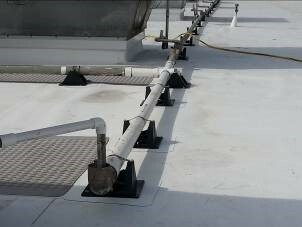 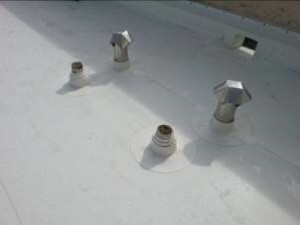 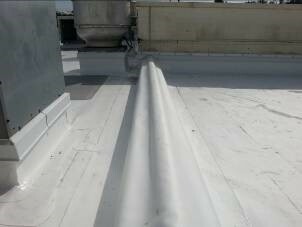 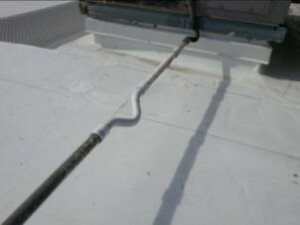 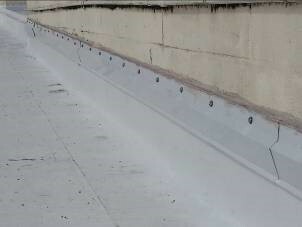 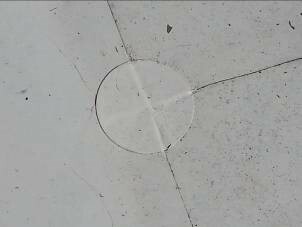 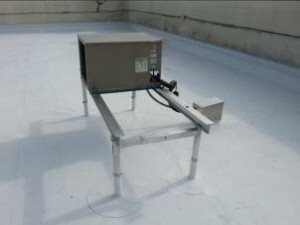 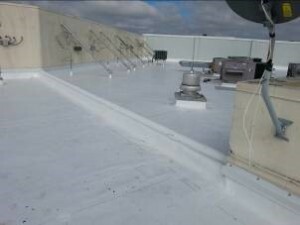 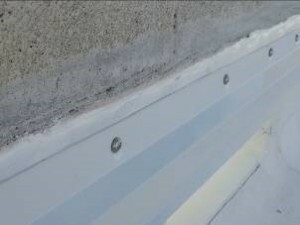 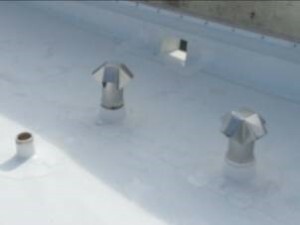 According to the PROCON Consulting Group, an independent roof consultant, the system installed and the quality of work performed by Weather-Tech Roofing & Waterproofing should provide many years of trouble free service on the roof area. To see other quality Weather-Tech Roofing & Waterproofing projects, be sure to visit the Our Projects page of our website. 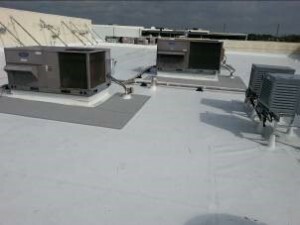 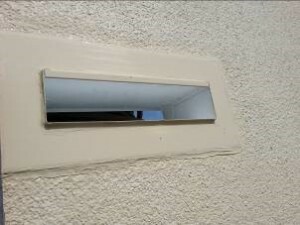 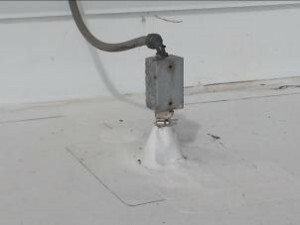 You may also contact us by phone at (954) 292-1862 or email bob@wtrwcorp.com to receive additional information or quotes for your roofing and waterproofing project.